These days, sufficient plant lighting isn't an issue anymore thanks to grow lights. Grow lights are essentially artificial light sources that are designed to stimulate plant growth. Grow lights come in many varieties — incandescent grow lights, fluorescent grow lights, high-pressure sodium lights (HPS lights), combination metal halide (MH) lights, switchable/convertible/and 2-way lights, and LED grow lights. 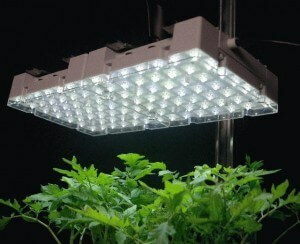 Fluorescent grow lighting is perfect for anyone who wants to grow plants indoors. 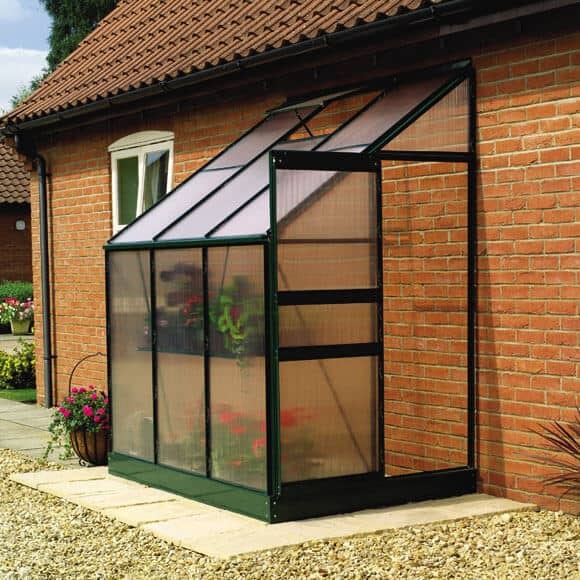 They are really effective for indoor plants whether you want them used in a greenhouse, or inside your house. Fluorescent lights come in a wide spectrum of colors, and a color temperature range running from 2700 K to 7800 K.
The type of grow lighting that you will use depends on what you need the artificial lighting for. 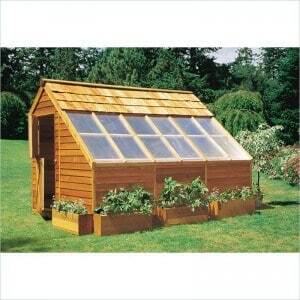 Typically, the standard fluorescent light is used as an indoor grow light for growing herbs and vegetables. 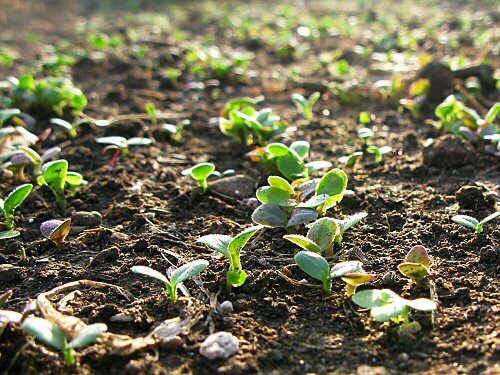 They are also ideal to be used to start seedlings during spring plantings. What's so good about fluorescent grow lighting compared to the other grow light variants? Even just the standard fluorescent grow lighting fixture can produce twice as many lumens per watt of energy it consumes, and its average useable life span can run up to 20,000 hours. So yes, fluorescent lighting is more energy and cost-efficient. This is your traditional fluorescent light;long tubes contained in a ballast that illuminate a section of space below them. The regular fluorescent lighting fixture is generally recommended because they are versatile and can serve generic purposes. T5 is one of the newer types of grow lights in the market. They are rectangular in shape and they contain multiple long tubes within them. T5 fluorescent lights are best for vegetative growth, and they are some of the most expensive grow lights available. The compact fluorescent light is made up of relatively small bulbs which output much less light than the other types of grow lights out there. They're the easiest to install and string up around plants, and they're the cheapest ones compared to any other type of fluorescent lighting. Learn about High Pressure Sodium grow lights.